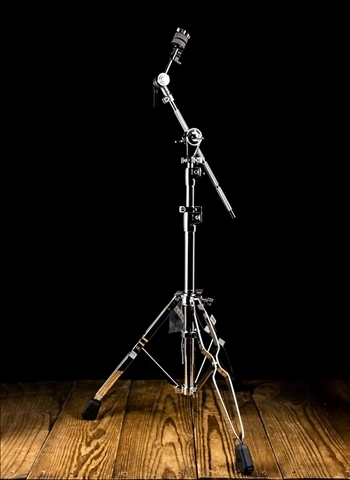 There's certainly no denying that hardware is a very important aspect of drum and percussion essentials. Your hardware determines much of the reliability, playability, and longevity, of your rig and is certainly not something to be overlooked. This is why at N Stuff Music we consistently have the best in quality and value in terms of drum and cymbal hardware available at our store. 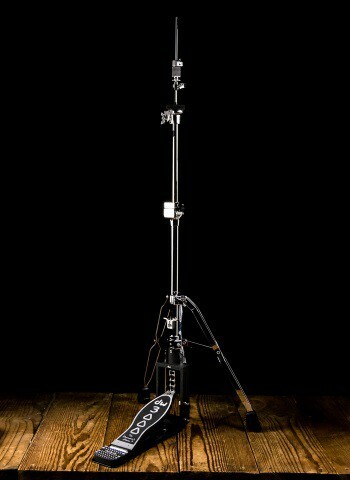 If you have any questions as to our selection or what drum hardware you might need just contact our drum expert and sales engineer and you will find yourself full of all the necessary information to make your gear decisions. 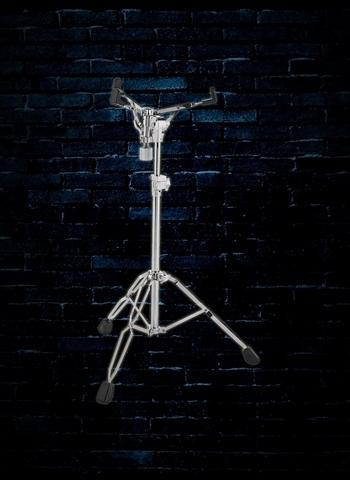 We carry a variety of single bass drum pedals that vary by brand, style, and price; we are sure you can find something to fit your needs available in our inventory. 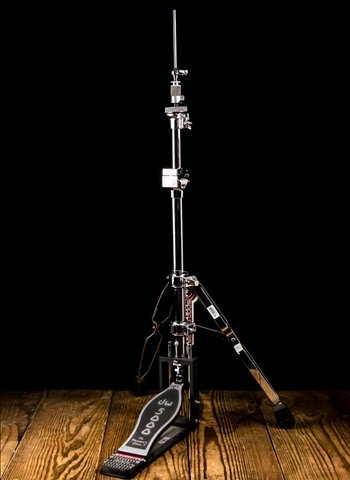 Looking for a double bass pedal so you can unleash the possibilities of playing double bass? 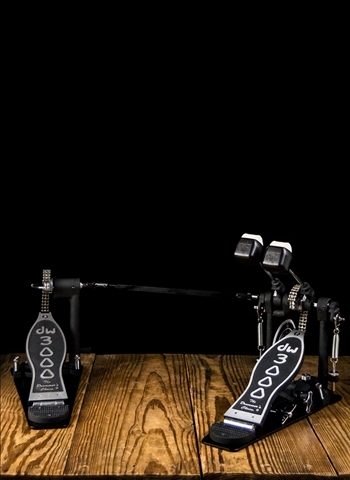 We have a huge selection of double bass pedals that will give you the ability to unleash your deep thud potential. 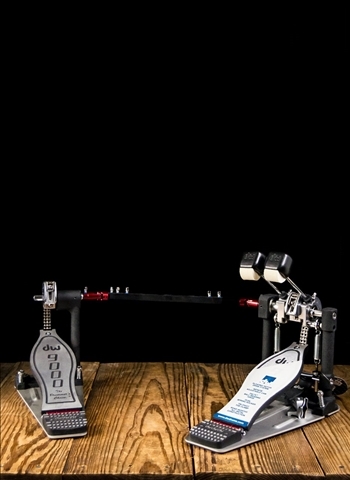 Whether you're looking for a direct drive or chain drive pedal you'll surely find it available here at N Stuff Music. 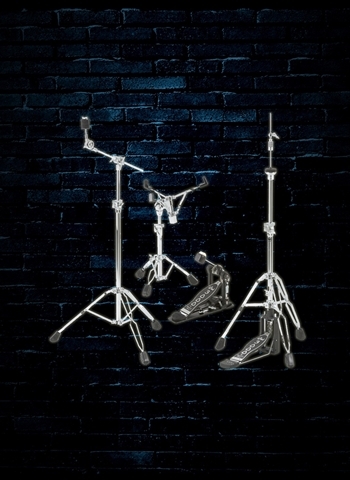 Need a comfy drum throne that will provide you all the necessary support you need while playing? 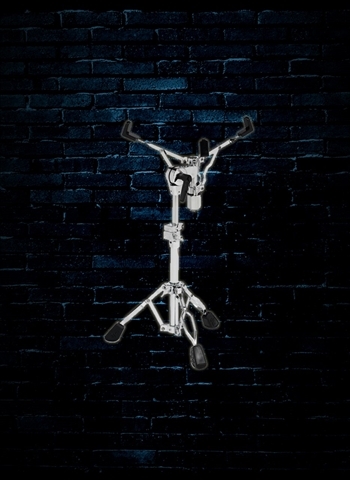 Just check out our selection of the best drum thrones available in the market and we guarantee you will find something that suits the level of comfort you are looking for. Check out our selection of cymbal felts to ensure the protection and longevity of your cymbals. 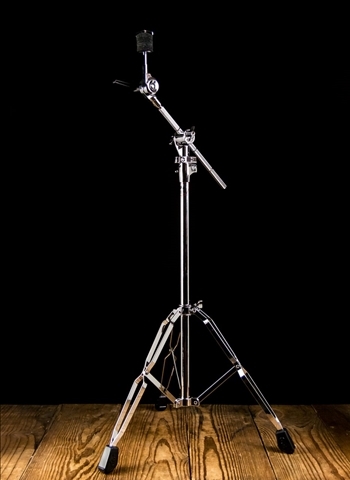 We have a huge selection of cymbal stands for hi-hat, crash, ride, and any other type of cymbal you might need. 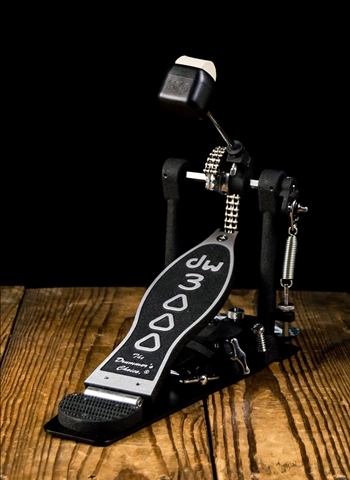 You can find a vast line of DW products available in our inventory because we know DW consistently provides the best in terms of reliability for all drum and cymbal hardware. 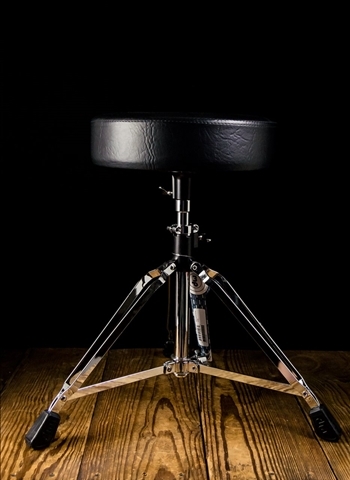 You can also find snare drum stands fit for any size snare drum you have so you can safely play your snare drum with a perfect level of comfort. 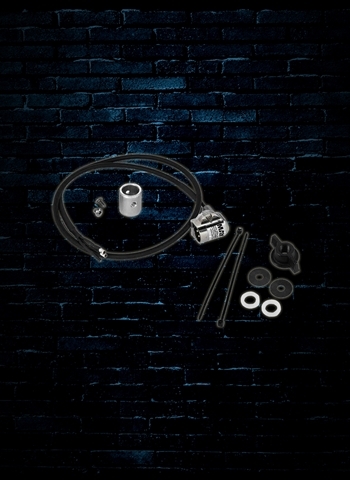 Is there a product available from one of our dealers that isn't currently in our stock? No problem, just contact us and we can special order it for you at no additional cost for you to purchase. If you are looking for a replacement part whether its for a drum, piece of hardware, or pedal, there's a very good chance we have a replacement available here at N Stuff Music. We are not only interested in selling brand new instruments, instead we have always made an effort to provide a variety of the parts that might need replaced and wear down over time so you can have a reliable store to provide any replacements parts. This is just another way that we always try to provide customer value from start to finish. For any questions regarding what inventory we have in terms of hardware and parts for drums and percussion contact us today and we will gladly answer your questions.